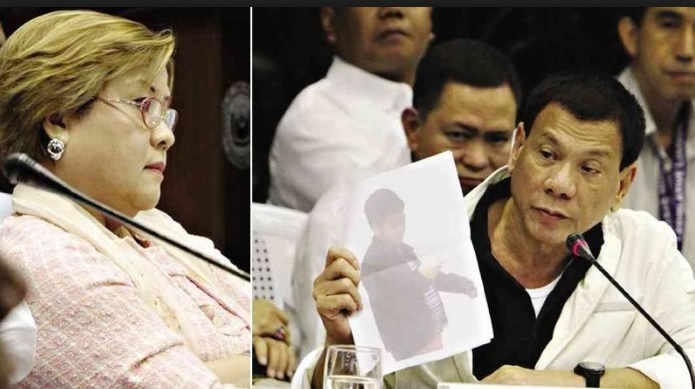 President Rodrigo Duterte said the only reason Justice Secretary Leila de Lima finally decided to use her long-time whistleblower, self-confess killer Edgar Matobato, was because she has been pinned down as the queen of the illegal drug trade inside the National Bilibid Prison. In a speech in Cagayan de Oro last Thursday, Duterte said de Lima had Matobato as a potential attack dog against him as the self-confessed Davao Death Squad was accepted in the government’s witness protection program as early as 2014 when de Lima was still Justice Secretary. “Ngayon naging senador, daldal nang daldal, daldal nang daldal, sabi niya ‘yung si Matobato was with them sa Witness Protection Program for three years. Ngayon na lang niya binitawan kasi naiipit na siya,” said Duterte. In the House probe on illegal drugs, the Department of Justice had brought 30 high-profile inmates and resource persons all of whom testified how de Lima used the convicted kidnapper and drug lord JayBee Sebastian to raise funds for her campaign and to consolidate the nerve center of the country’s drug right smack inside the NBP by foiling efforts of the police and drug agents to bring down the drug alliance. 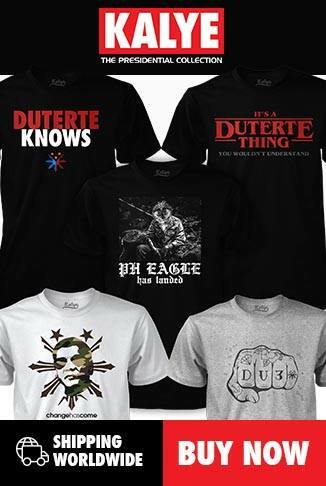 Duterte said his alleged DDS ties have long been used by his politiko rivals in previous elections to no avail as he never lost an election in the last three decades. He said de Lima used the same tactic as early as 2008 as she wanted to use him as a stepping stone to climb to the top of the political stage.